The super pulsed laser (905nm) produces high powered light in billionth-of-a-second pulses. The power of each pulse drives the photons, or light energy up to 10-13cm (4-5 inches) deep into the target tissue. 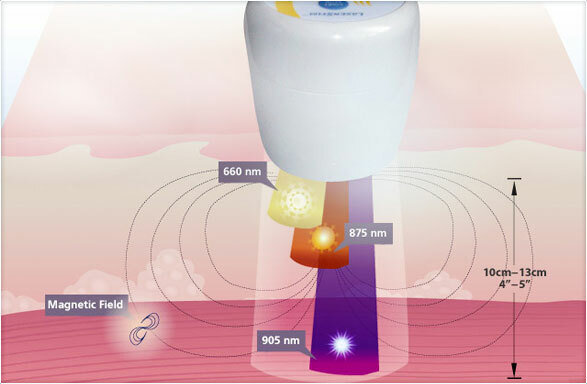 Multi Radiance Medical’s technology’s power of up to 50,000mW creates a high photon density, strongly reducing pain and improving micro-circulation. Super Pulsed infrared Laser (905 nm) GaAS is the essential component of Multi Radiance Medical technology. 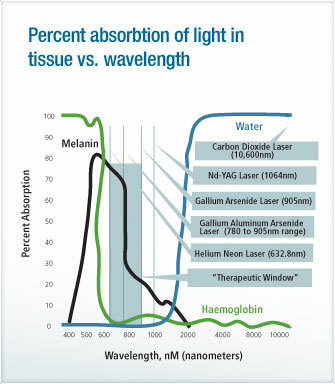 Multi Radiance Medical’s Super Pulsed Lasers deliver a pulse at billionths of a second. Combined with up to 50,000 mW of peak power for a higher concentration of light energy, or photons, driven deeper into the target tissue, without any risk of over-heating. Super Pulsing allows for deeper penetration than a laser of the same wavelength that is not Super Pulsed but has the same average output power. 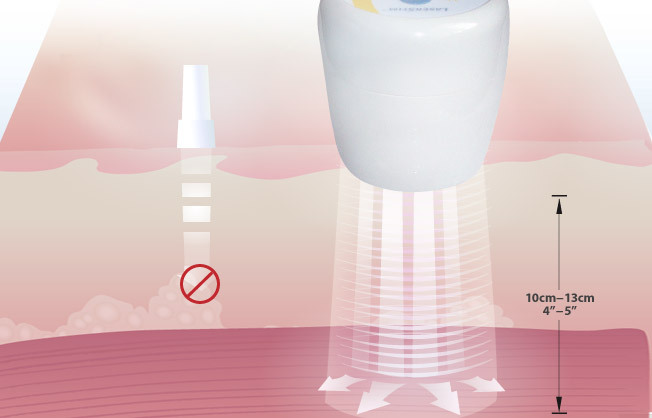 This is because ultimately short pulses allow for quick absorption. 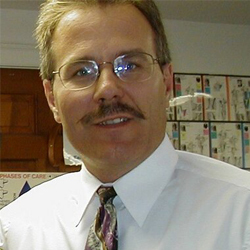 In addition, the period between pulses promotes a better environment for an optimum pain relief. Super Pulsed infrared Laser penetrates to target tissues up to 10-13 cm, and exerts powerful stimulating influences upon blood microcirculation. In general, Laser diodes are either continuous wave or pulsed. The continuous wave diodes emit Laser energy for the entire time they are electrically driven, hence the name. They provide a fixed level of power during emission. Super pulsed diodes emit a series (frequency) of radiation impulses with high amplitude in an extremely short duration (typically 100 to 200 nanoseconds). The mean output of power of a Multi Radiance Medical Super Pulsed Laser will increase as the pulse repetition is increased. Each impulse of the Super Pulsed Laser produces high peak power delivered for a very brief duration. It is the high power level during each pulse that creates the energy density necessary to deliver adequate doses to the target tissue. Even though the pulse peaks at a high power level, there are no thermal effects in the tissue. Therefore, the peak power of a pulsed laser is high compared to its average output power. By using Super Pulsed Lasers, one is able to more effectively deliver higher densities of light energy into the tissue without the associated deleterious thermal effects. The advanced semi-conductor laser diode delivers higher power pulses of photonic energy in thousands of milliwatts without any deleterious heating of tissue. The power density during these very high pulses yields an extremely high photon flux and saturation, delivering a stronger effect. Super Pulsed Laser technology provides more energy and penetrates deeper than comparable non-super pulsed lasers but does not generate excessive damaging heat.